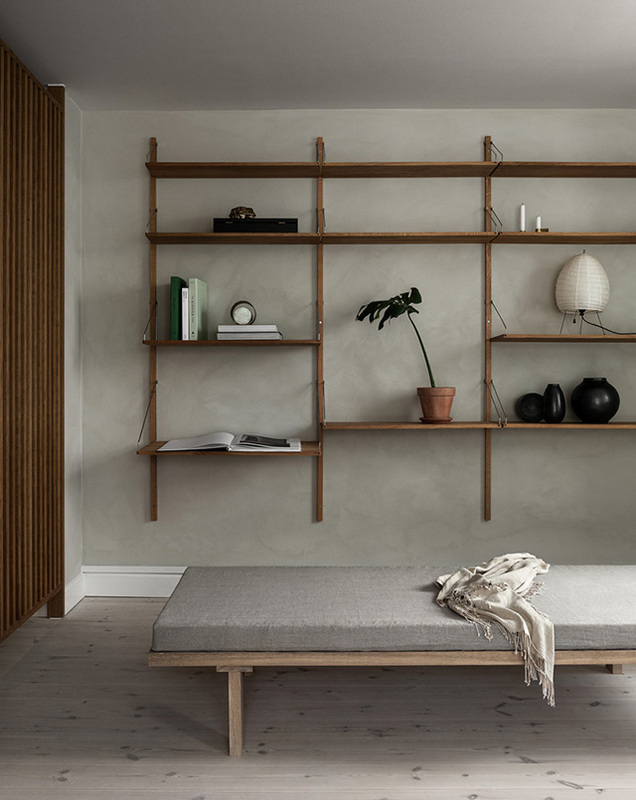 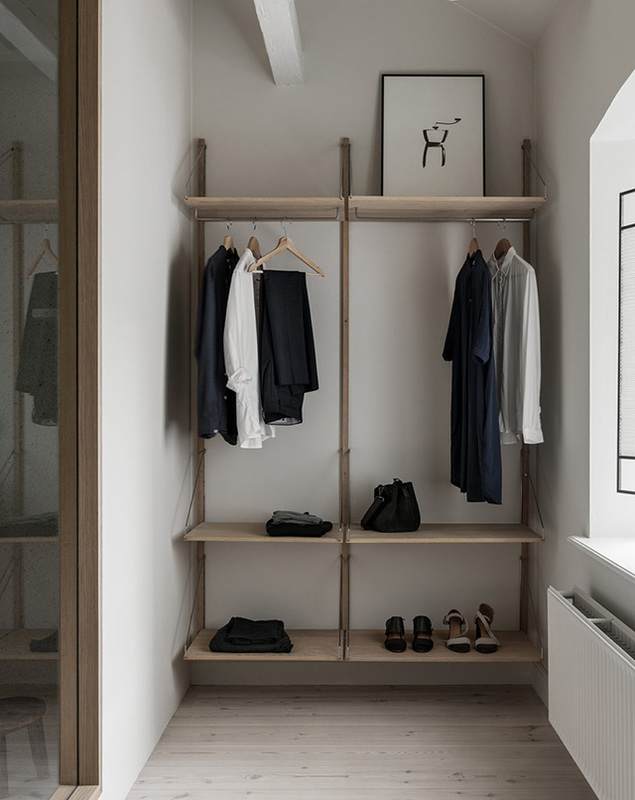 Known for their beautiful studio stores and collections across furniture, lighting, apothecary, books, apparel and kitchens, Copenhagen-based Frama also run a fully fledged interior design practice. 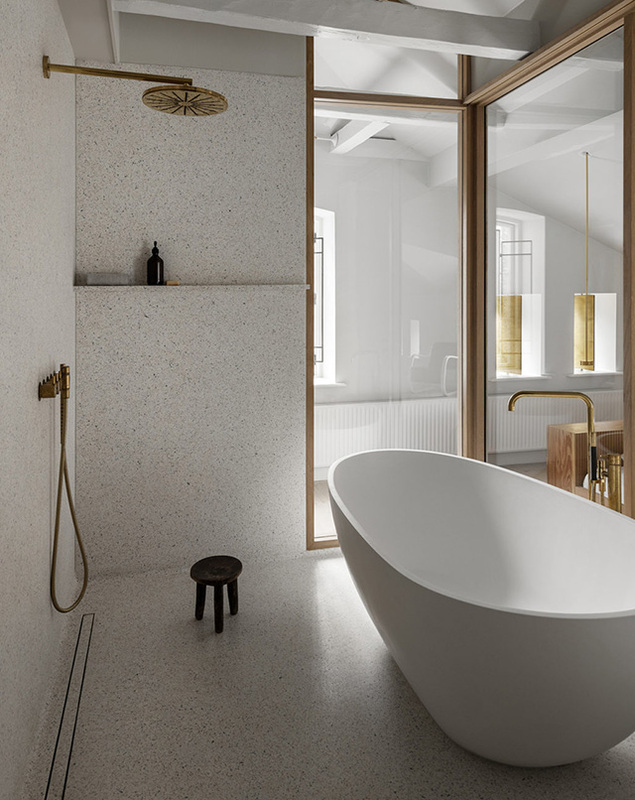 Working closely with architects and clients, they offer site-specific design solutions, from the initial idea through to final materialisation. 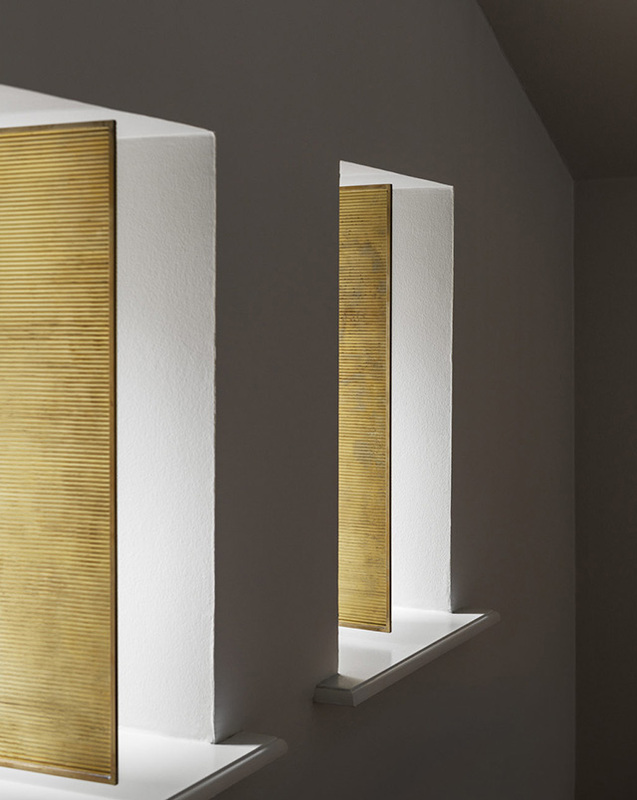 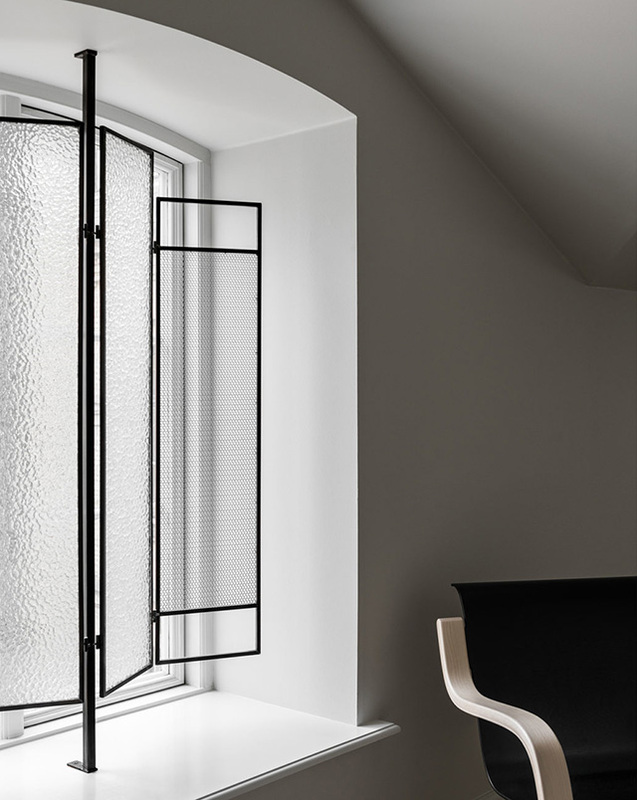 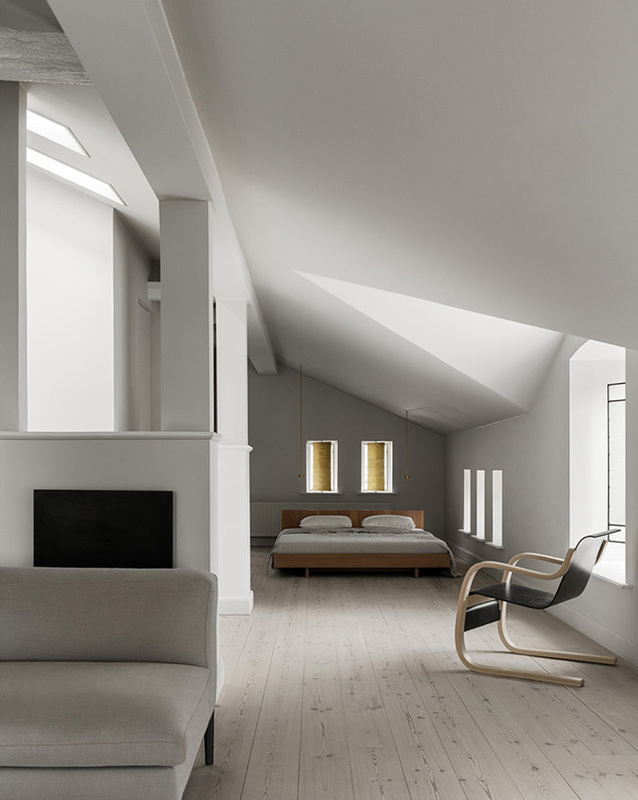 For their latest project, The Stable House, Frama carried out the interior design for one of a few preserved villas in Copenhagen. 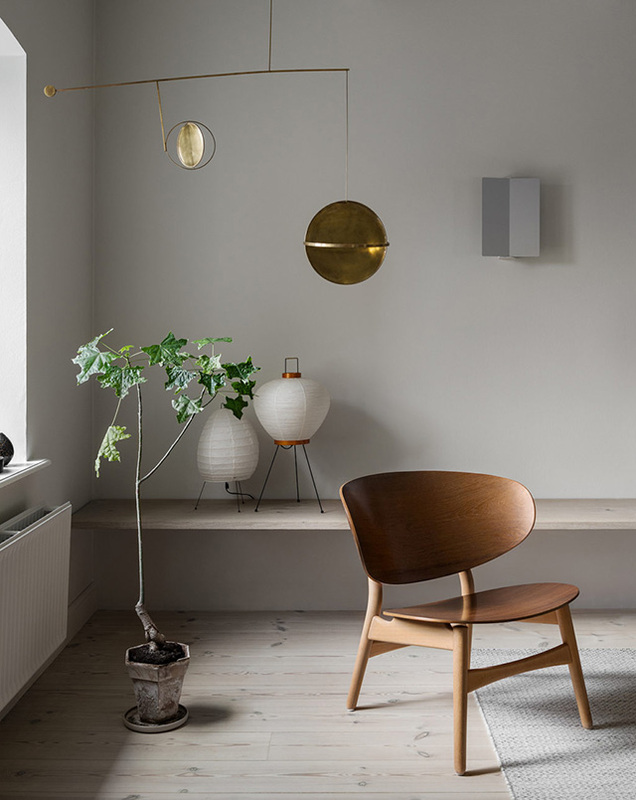 Their considered approach has resulted in a warm, minimalist residence with thoughtful, custom-made elements and incredible attention to detail. 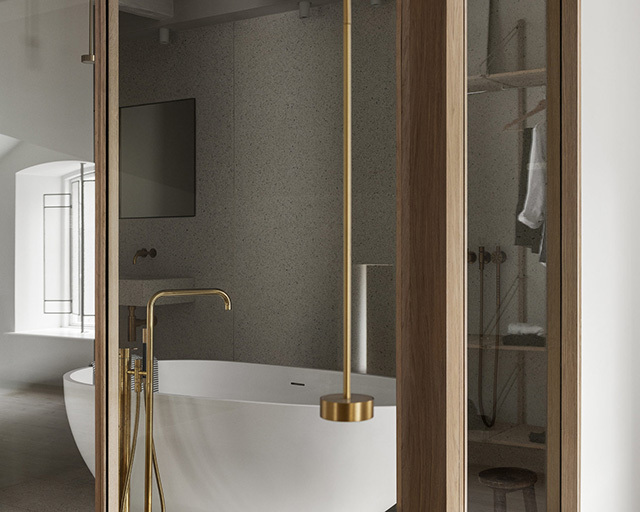 The interior reflects Frama's signature aesthetic, with a focus on natural materials, simple geometry and a general appreciation of permanency. 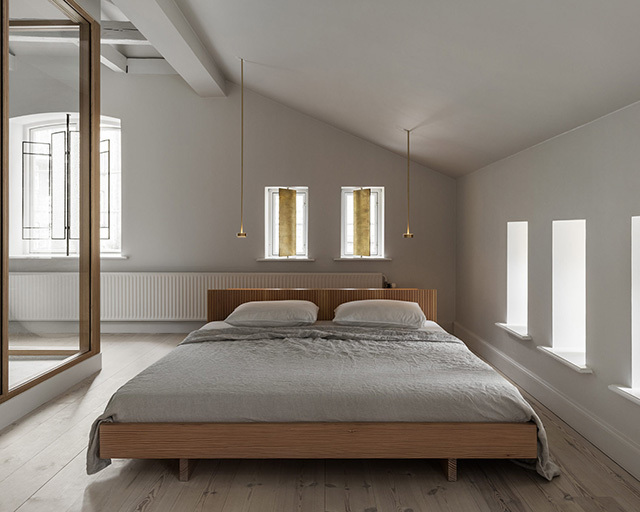 Two of my favourite design details include the pivoting brass shutters and custom-made bed wrapped in solid Douglas fir. 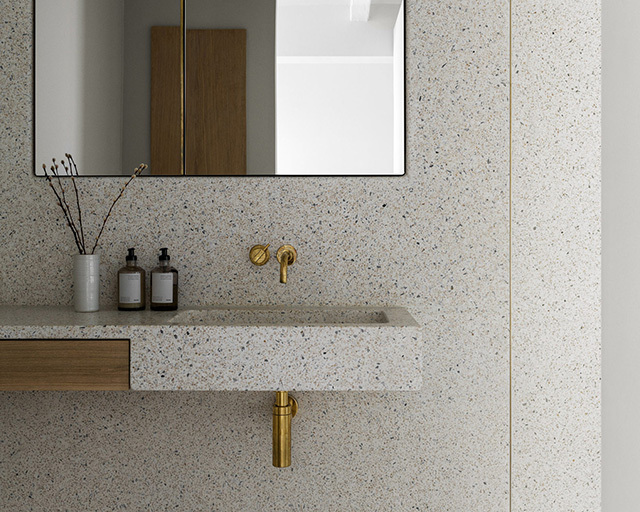 Further brass accents in the bathroom bring a lovely sense of cohesion, while terrazzo surfaces provide a warm, textural feel. 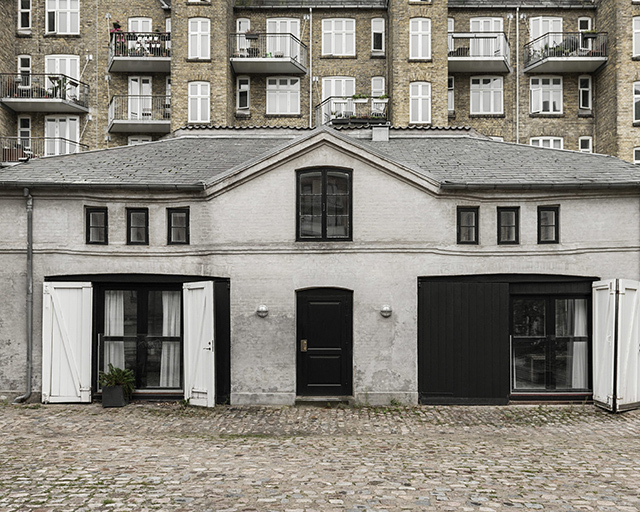 The historical building, which originally functioned as stables for the horses that carried water from the lakes, features a protected facade that was created in 1878 by Georg Møller. 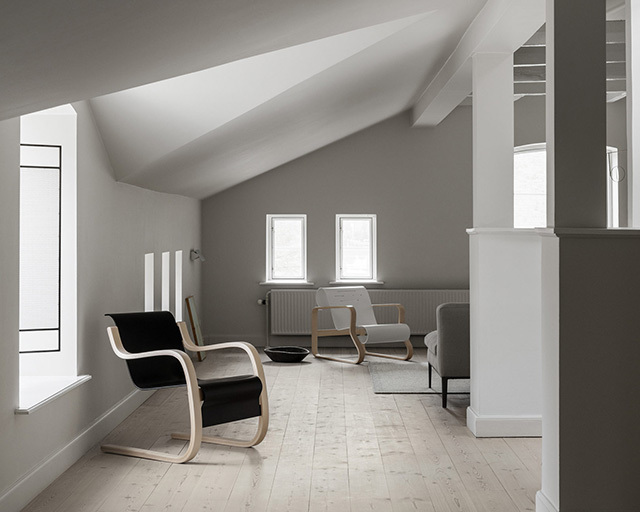 A beautiful fusion between old and new!